For every pilot. For every flight. 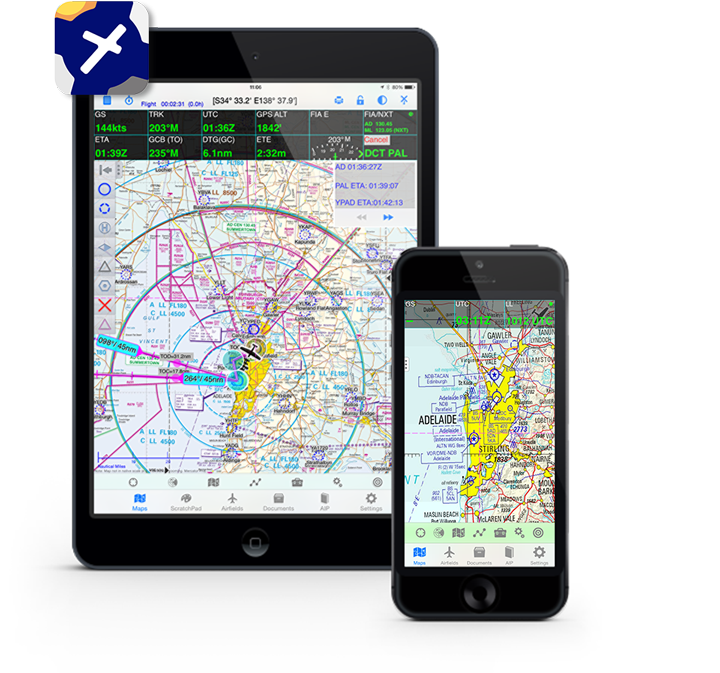 The #1 Australian Electronic Flight Bag on Android and iOS. 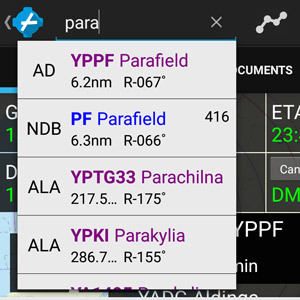 The perfect EFBs for Pilots the World Over Android. iOS. Your Choice. Maps, ERSA, DAPs, AIP, AOPA Airfield Directory and Pilots Touring Guide for Australia. Official Airways Maps and AIP for New Zealand. 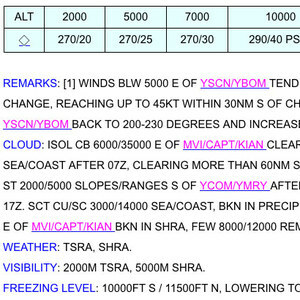 EUROCONTROL and local IFR and VFR maps for Europe. Official CAA maps and AIP for South Africa, and EUROCONTROL, ONC, TPC, WAC and custom VFR charts for Africa, Middle East, Asia and Pacific. Pay only for the products you need. See pricing for details and download now for a 30 day free trial. OzRunways Pty Ltd is a CASA CAR 175 approved data provider, meaning that Australian pilots can rely on OzRunways EFB or RWY to meet all the requirements for documentation carriage in flight; private and commercial, IFR and VFR. OzRunways EFB has set the standard for over four years. With complete set of maps and AIP, detailed performance planning and briefing that is second to none, it is the first choice for many thousands of pilots from recreational to airline. 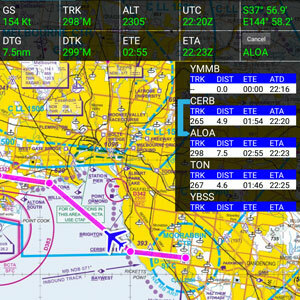 OzRunways EFB for iOS Versatile. Reliable. Proven. Since its launch in 2010, OzRunways EFB has become a fixture on the iPads and iPhones of the majority of Australian pilots and it is easy to see why. 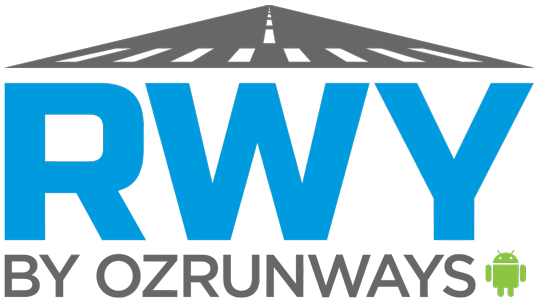 OzRunways is the easiest to use, most intuitive and complete EFB on the market and is continually updated and improved. And support is never far away. Got an iPad? 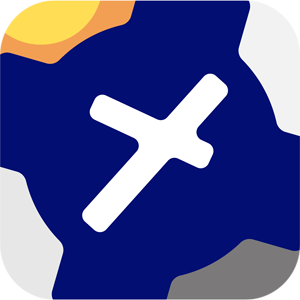 Try OzRunways today by downloading from the App Store for a 30 day free trial. OzRunways gives world-wide airport weather and NOTAMS and full area briefings in Australia, where our weather manager gives unprecedented visual representation of troughs and fronts along your route, as well as SIGMETs, weather radar and rain prediction right on your map. And with full access to AIP, ERSA, DAPs, AOPA Australia Airfield Directory and Pilots Touring Guide, you'll have all the information you need know about your destination and how to get there. Our planner is as simple or advanced as you want it to be. Simply tap waypoints on the map to create a plan and we'll show you the distance, duration and fuel burn. Or use the quick-plan feature for fast entry of plans through known waypoints and we'll suggest preferred Australian IFR routes. Then you can download wind information with a single tap, adjust your altitudes and set landing and refueling points. Our advanced performance options calculate detailed TAS and burn; we'll even do your weight and balance and export to the NAIPS App to submit your plan. Once you get into the air, OzRunways provides you with situational awareness like never before, acting like a full-featured GPS navigator - except this one uses official aviation maps. Track your progress in real time, follow the HSI to your next waypoint and keep an eye on upcoming terrain and airspace. And of course your airfield directory and approach plates are never more than a few taps away, available where and when you need them, not somewhere in your flight bag on the back seat. Now renting an aircraft with an out of date GPS is no longer an issue! 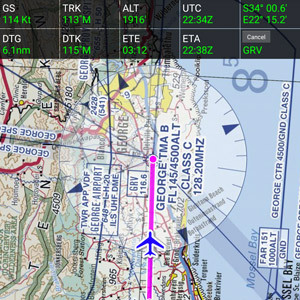 This is the Android EFB You've Been Looking For. Finally, an Electronic Flight Bag designed from the ground up for modern Android devices, brought to you by the maker of the leading Australian EFB. With the same full set of data as our iOS product, combined with the most intuitive planner and full-featured GPS navigator, RWY is the only tool you need to plan and fly. 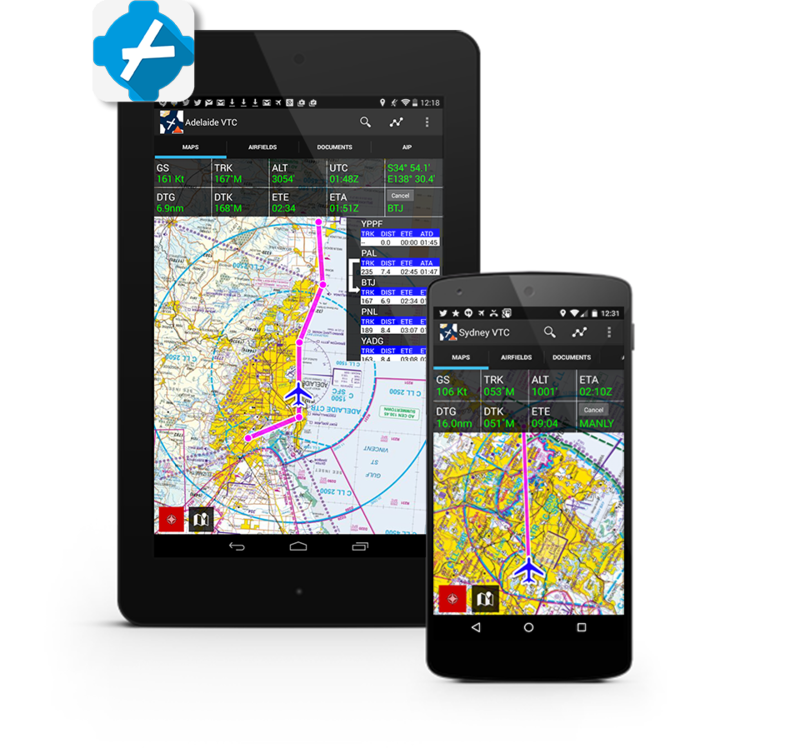 RWY by OzRunways is the App that brings the world of professional EFBs to Android and we're committed to making sure RWY stays the premier EFB on the world's most popular devices. To work well, and EFB needs to look well. 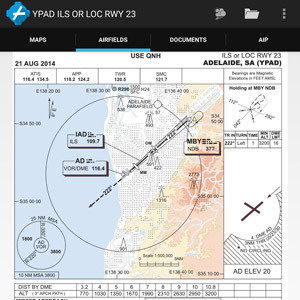 We have designed RWY with the Android KitKat look, supporting any tablet or phone that can run Android 4.4 or better. And yes, it works great on Android 5.0 Lollipop, 6.0 Marshmallow, 7.0 Nougat and the latest generation of devices from Google, Samsung, HTC, LG and more, with the same familiar user interface from the smallest phones to the largest tablets. This is no "port" from iOS, this a 100% rewrite designed and optimised for Android from the ground up. When we designed the GPS Navigator and Flight Director, we went back to the drawing board. We wanted it integrated with the plan, we wanted it to be always visible and we wanted it to be easier than ever to operate. We achieved this by re-thinking EFB navigation. Our flight director is smarter: knowing when you've taken off even if you forgot to activate while being busy taxiing or departing. Turn anticipating gets you on the right track at every waypoint and now it is easier to activate legs, or shorten the track by going direct to. When ATC tell you where to go, you'll be ready. 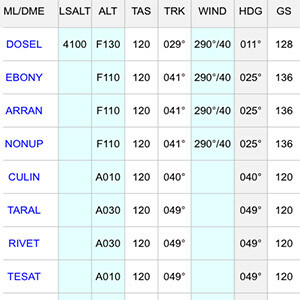 Right now you can plan a flight, get your weather and NOTAMs and navigate with all the maps, ERSA, DAPs and AIP you need, and more. 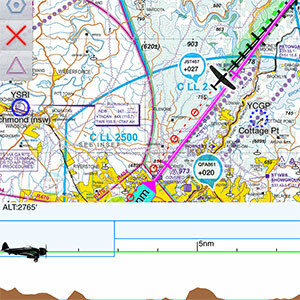 You can also enter winds for accurate plans, submit to NAIPS and create custom waypoints. 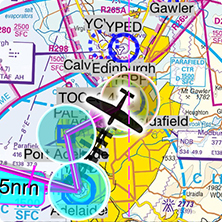 Soon you will also be able to fly or taxi geo-referenced charts, get terrain and airspace warnings and many other features already in OzRunways for iOS. All of these will be free updates to subscribers.